Kids in Christ’s Kingdom (KICK) is our energetic community of teenagers. The program is designed to help teens develop and nurture a personal relationship with Jesus Christ, and encourages participation in worship services, regular fellowship, outreach, and fundraising. Learn more about our youth ministry. The Brotherhood of St. Andrew (BOSA) is an organization for men and boys within the Episcopal Church where members commit themselves to the lifelong disciplines of prayer, study and service. Our chapter meets twice a month (See the calendar for the next scheduled meeting) for lunch followed by a time of prayer and reflection. This year we are using the book Christian Character by A. Sterk and P. Scazzero as a basis for our discussions. Our commitment to service continues to center around Austin Street Shelter and Family Promise. We encourage all men and boys in the congregation to join us as we study, learn and serve others. TheOrder of the Daughters of the King (DOK) Ruth Chapter is a spiritual sisterhood of women dedicated to a life of Prayer, Service and Evangelism. We have made a commitment to Jesus as our Savior, and we follow Him as Lord of our lives. We are an order for women who are communicants of the Episcopal Church, and churches in communion with it. Empowered by the Holy Spirit, our vision as Daughters of the King is to know Jesus Christ and to make Him known to others. We are an order, not an organization. An order is a community under a religious rule; especially one requiring members to take solemn vows. We don’t just enroll as members and attend meetings; we take life-long vows to follow the Rule of Prayer and Rule of Service. St. Veronica’s is an informal organization of parish members who provide food or other assistance to parish members in times of need. 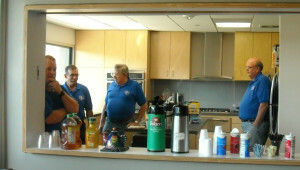 The guild has no officers, meetings or formal structure and functions only when needed. For many years the guild has been there for parish families in times of grief or illness. 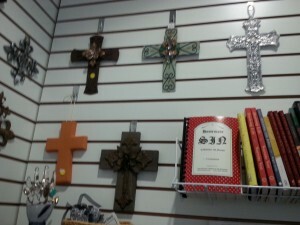 The Redeemer Gift Shop provides a convenient location for parishioners and friends to purchase unique Christian gifts, collectibles, books and stationery. The dedicated parishioners who are members of St. Anne’s Guild see to the operation of the shop after each of the services on Sunday. The Shop will also open on request—please call the church office for an appointment or email at: GiftShop@redeemer-irving.org. 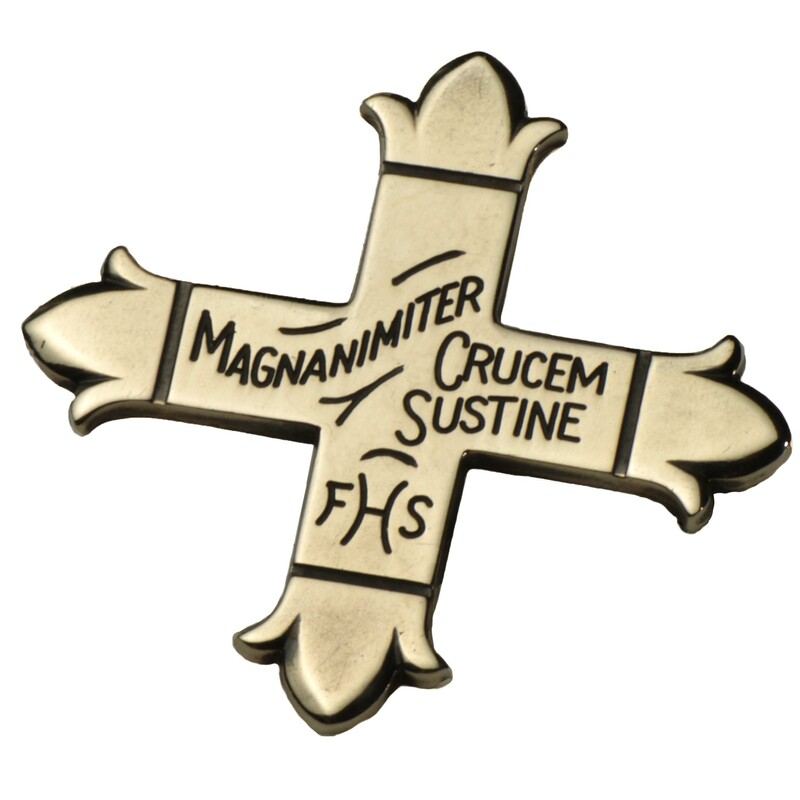 Profits from the Shop are donated to a variety of Church approved missions. This is a group of church members who on the second Sunday of each month gather early in the morning to prepare breakfast and then serve it up for the parish at 9:00. This ministry promotes fellowship among the members of the church and is enjoyed by all that attend. Are you a morning person (well, at least once a month) who loves to cook and loves seeing people enjoy your cooking? If so, this may be the ministry for you. The Diocesan organization Community of Hope trains Lay Eucharistic Ministers as chaplains to support and offer pastoral care to those in the parish who are presently living in retirement communities or nursing homes, as well as those who are home bound or hospitalized. Weekly volunteers deliver our Lord’s Supper to members who have requested this celebration. In Lent, we join with our neighbors at Woodhaven Presbyterian Church for a weekly Lenten Soup Supper and Study. Each church alternates hosting & preparing a simple meal, while we interact in a study & discussion led by the hosting rector. 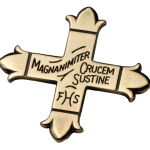 This committee organizes a full parish program of donations of time, talent, and treasure. The service projects and recipients of money and goods change each month in order to meet a wide range of needs and to offer varied opportunities for service. The parish budget also provides funding for Project Hope (a orphanage in Peru), Hanes Elementary Partnership, Family Promise of Irving and for The Austin Street Shelter. See our Mission and Outreach page for this month’s outreach focus.